Liverpool, Man City and Arsenal all face a playoff to determine qualification for next season’s Champions League. The three clubs, occupying third to fifth place in the Premier League, are separated by three points going into Sunday’s final round of games. But their goal difference and goals scored are similar enough to raise the prospect of two teams finishing joint third or fourth with identical records. This would then mean they would have a playoff match to determine who goes through. 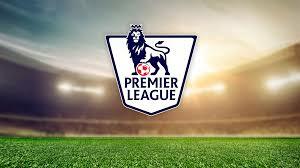 It would be a highly improbable scenario and so many variations must come into play, however, yet again this scenario demonstrates why the premier league is the most competitive league in the world. And with the summer spending to come, the top six will move out further ahead of the rest of the pack.